ClearScore is helping millions of people around the world gain greater financial well-being. 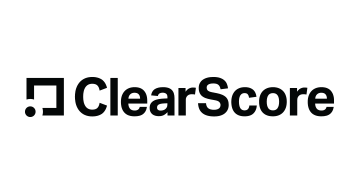 Now with over 8m users on three continents, ClearScore puts people in control of their financial information so that they can shop smarter in the market and get better deals. ClearScore now partners with most financial product providers across the UK, South Africa and India to find them their best customers efficiently. Headquartered in London and with operations in UK, South Africa, India and Australia ClearScore is working hard to deliver a clearer, calmer and easier to understand way of building financial well-being and resilience around the world.